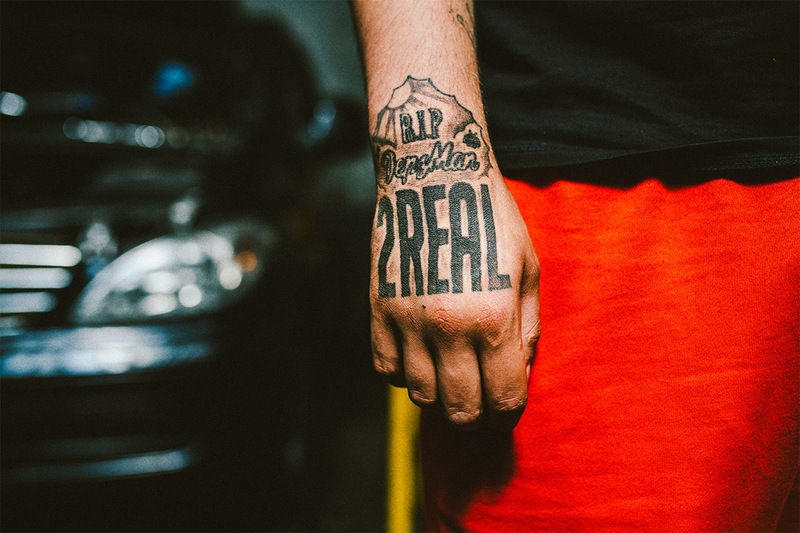 …The question on everyone’s lips when it comes to Birmingham grime artist Jaykae. After a short amount of time out of the music scene, it’s safe to say Jaykae is making a come back and making it feel like he never left. 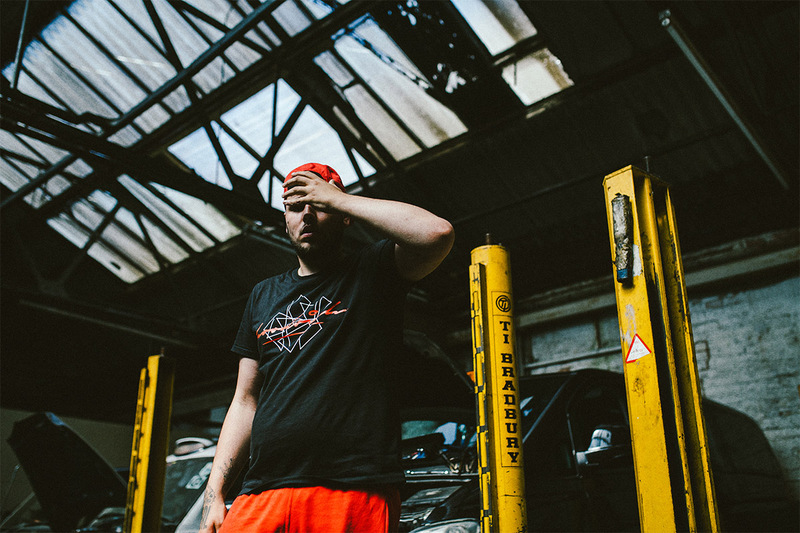 We’ve given you Sox, Skinner, Lady Sanity and Jorja Smith, it’s only now fair to talk about Jaykae, the Brummie grime powerhouse making his way in the scene. His latest single Toothache announces his return to music after the death of best friend and inspiration Depzman. Depzman’s death sent ripples through the city and to those who knew him and the loss has affected Jaykae in a colossal way. In Toothache his fast bars break over a heavy hip hop choral that has a nostalgic feel like Kanye’s Never Let Me Down; with similar sentiment and style but with power and emotion worn on its sleeve. It’s not a surprise this is his first solo song to reach over a million views on YouTube. His emotional Fire in the Booth with Charlie Sloth showed his despair at the loss of a friend and dealing with grief through boozing and sparking up. It’s refreshing to see something so raw instead of male bravado covering genuine feeling. He states that he can’t stop doing music now because he needs to make Depz proud. 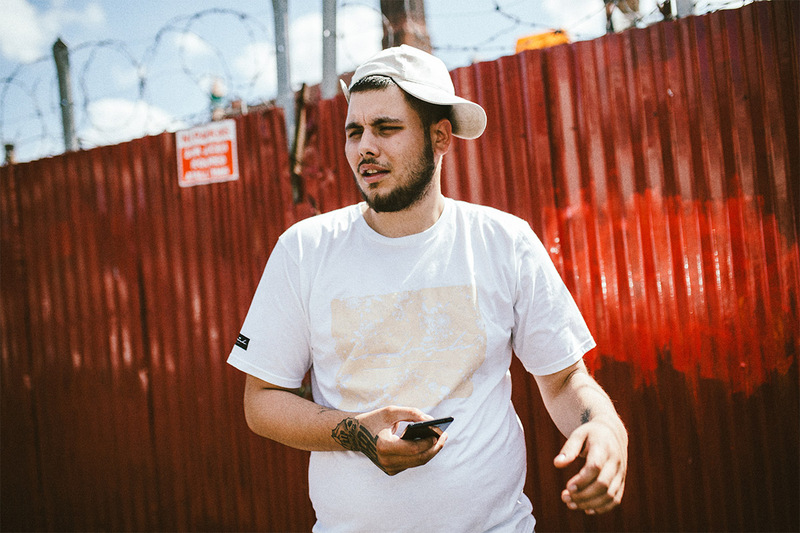 Violent crime, drug use and poverty are themes intrinsic to grime lyrics and Jaykae has used his own experiences and hurt to create deeply genuine work. Going solo seems to have done him good as we recently saw him join the stage with Skepta at his impromptu show at the Rainbow, where Skepta called out local MC Devilman to the crowd, opening up old clash beef that started in 2006 with a Lord of the Mics 2. The gig was eclectic, messy and sweaty and it was good to see the Brummie support from Jaykae and Sox, propping up arguably one of the strongest albums and artists of the year. We also can’t ignore the sound system banger CCTV with Tonga Balloon Gang feat. Jaykae and Mayhem. This dance hall grime bouncy beat features all my favourite hangouts on a Digbeth night out; The Old Spotted Dog, round the back of the Bullring, Spar and Digbeth Coach Station – if you know, you know. Pull Up his latest video on YouTube is a gritty tune showing yappy dogs on chains, puffa jackets, quad bikes and gun signs – a potent mix of all things most likely to annoy Birmingham Mail readers, which of course means that it’s great. Every artist has that one peak album that they announce and everyone goes mad for. For Skepta, it was Konnichwa, for Giggs, it was Landlord, for Jaykae, it is going to be Hooligan. He has spoken out about this recently in Meet the Artists on the Be83 network saying that he has “not forgotten about this project but there is a lot of growing up and development that he feels he has to do himself.” He mentioned how having a son has made the music take a back step as his priorities changed and getting back into the mindset of the ‘hooligan’ may take some time. He also hinted about getting Mike Skinner amongst others on the album. After Jaykae and Mayhem released CCTV together you can only assume that they are sitting on a few more collaborations with this album. In the meantime we can expect more of his story in the next project Where Have You Been? showing his journey from jail until now. 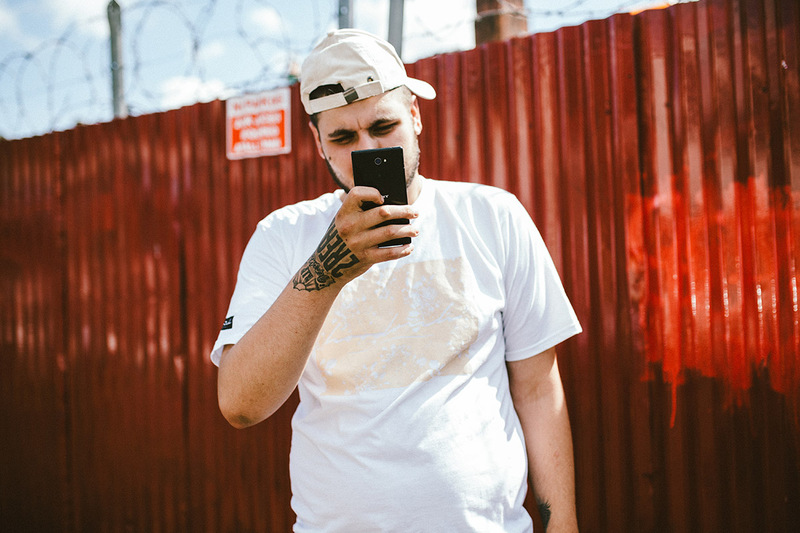 One of Jaykae’s biggest collaborations has been the That’s Not Me all-star remix. The song featured Skepta, D Double E, Tempa T, President T, Sox and of course Jaykae. The collaboration saw Jaykae put up next to some of grimes biggest MC’s and in the video, we see Skepta stroll across an estate complaining of hay fever whilst walking up to a big group of lads. Cue stereo with That’s Not Me playing, the lyrics are then reworded and filmed by some guy who looks like he works for the BBC, terribly confused over who to film for each verse. Jaykae comes in with his verse and smashes it with Skepta bobbing along beside him. Not only was it a good move for Jaykae’s own career but it showed everyone in London that Birmingham still has a lot to offer when it comes to grime and with Skepta still sharing and promoting Jaykae’s latest content it’s a good sight to see and hopefully they will collaborate more in the future. He’s recently hit mainstream news, although not for what you may think. He featured in a Newsbeat article citing a deep love for Adam Peaty – the first man to win a gold medal at this year’s Olympics. The pair have been staunch admirers of each other with Peaty using Jaykae’s music to pump him up before swimming races and whilst the article presumed Adam would be off for a massage and a well-earned meal after his win, Jaykae tweeted, “I’m with 2 girls and a bottle of vodka who’s coming out to play”. We know which team we’re on. Jaykae has been sowing the seeds for some time and it feels like now is his moment, through adversity he has the power to stake his claim. He may have his demons, been through hard times, lost a good friend and gained a son but it’s all to come back to the scene with a bigger voice than ever.